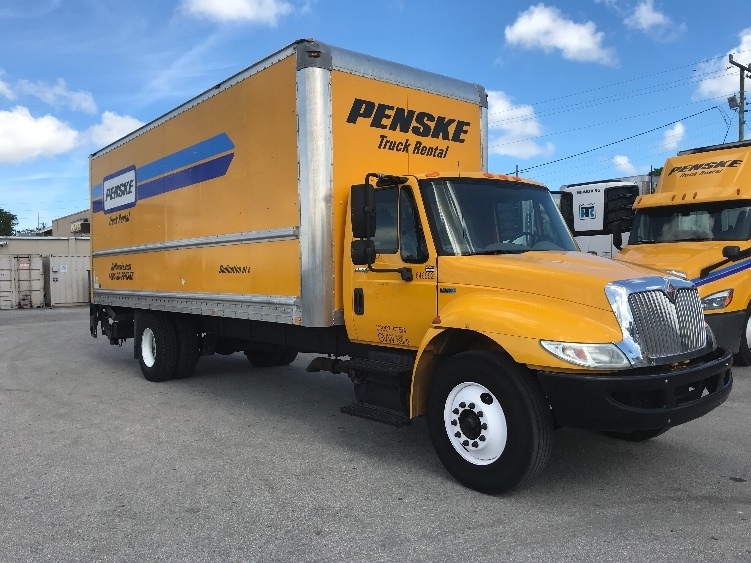 Browse our available used International 4300 trucks for sale. 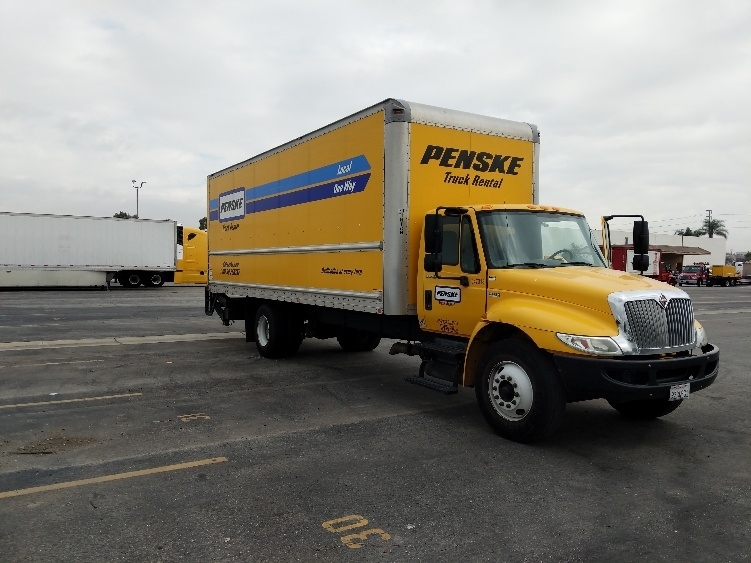 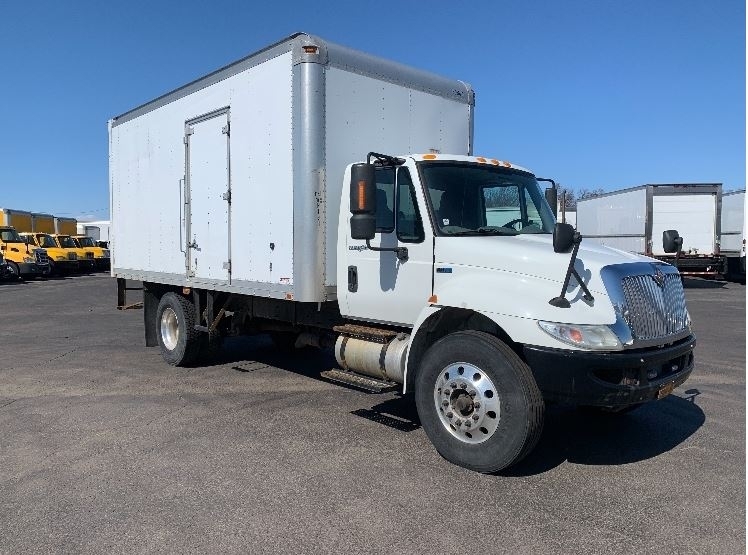 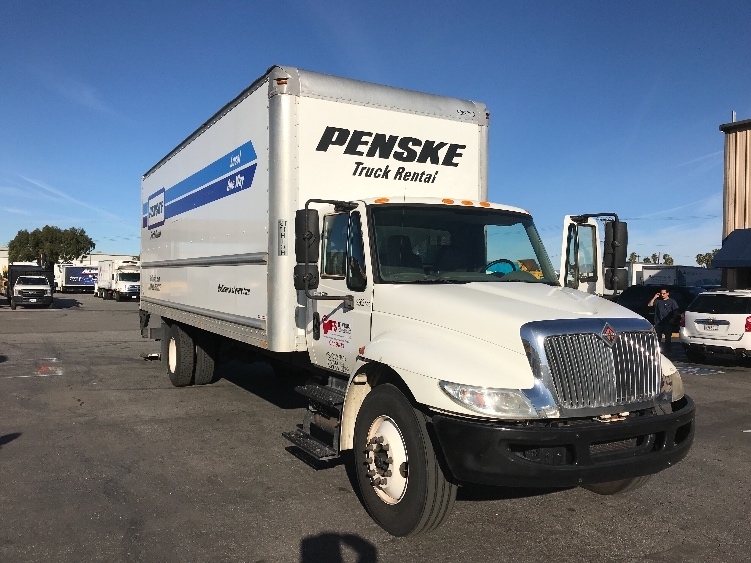 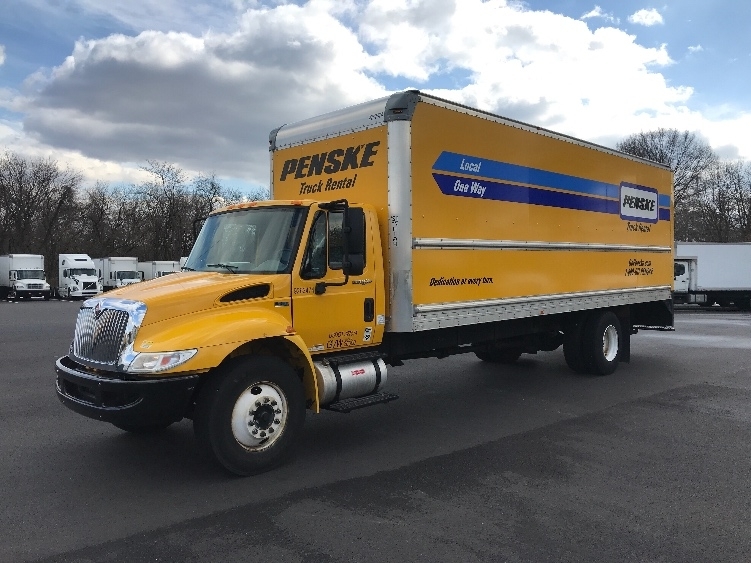 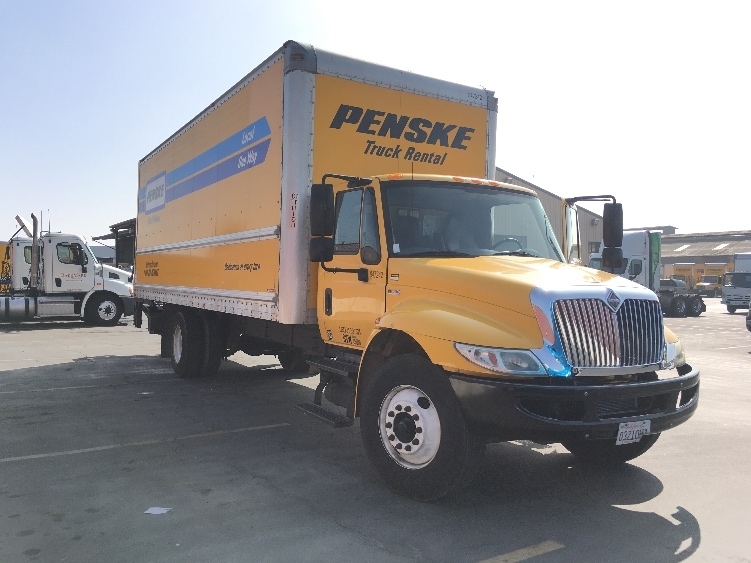 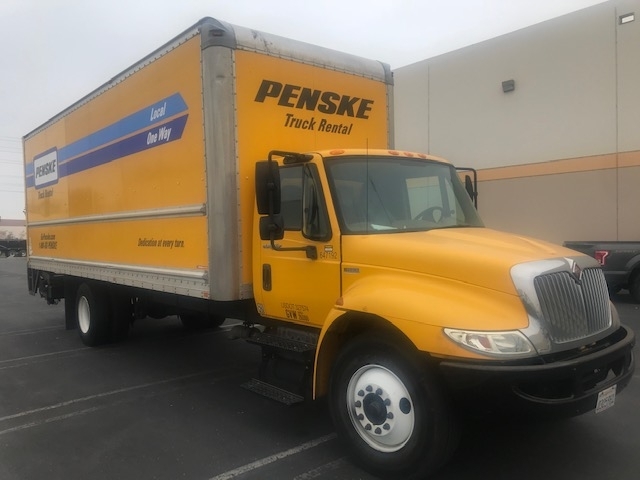 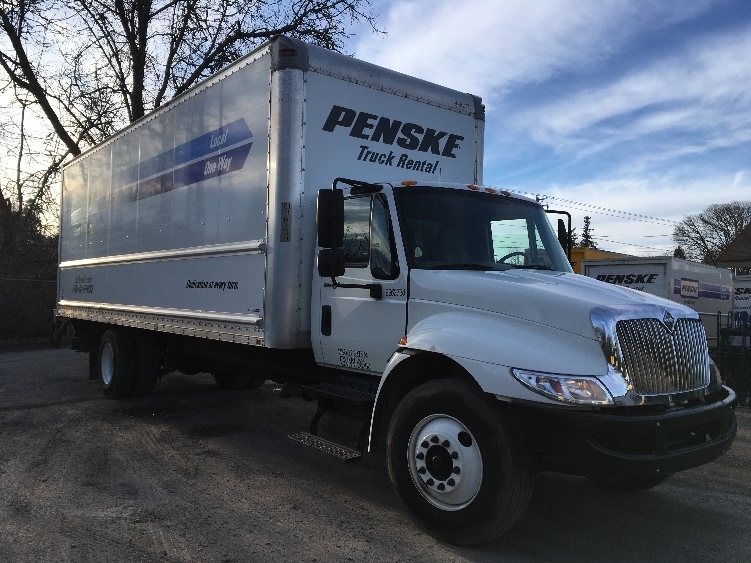 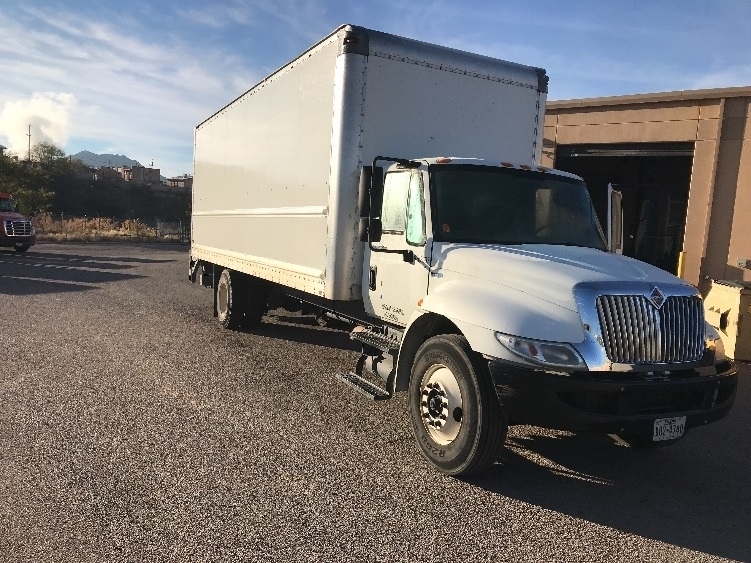 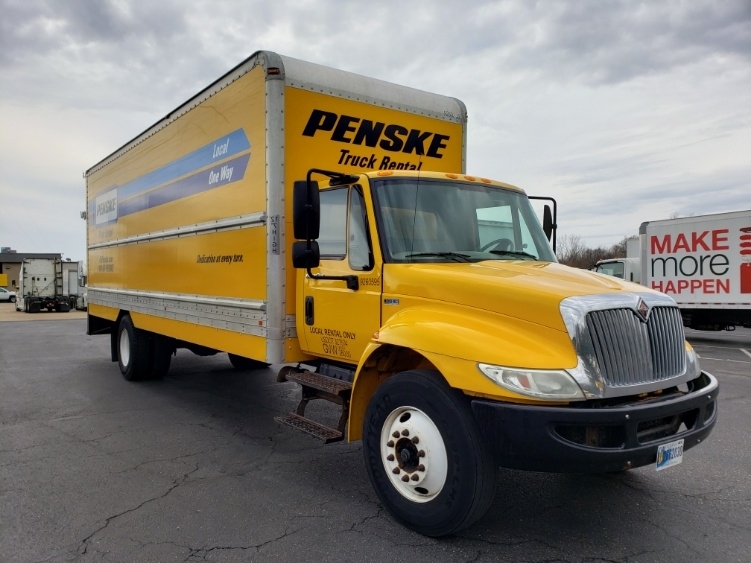 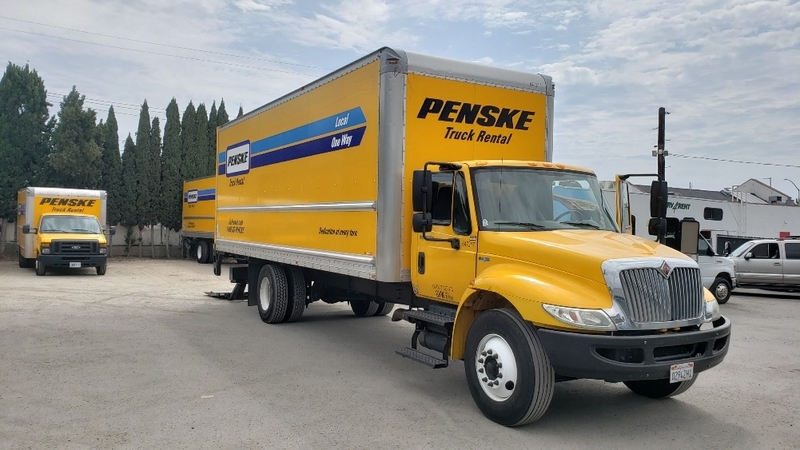 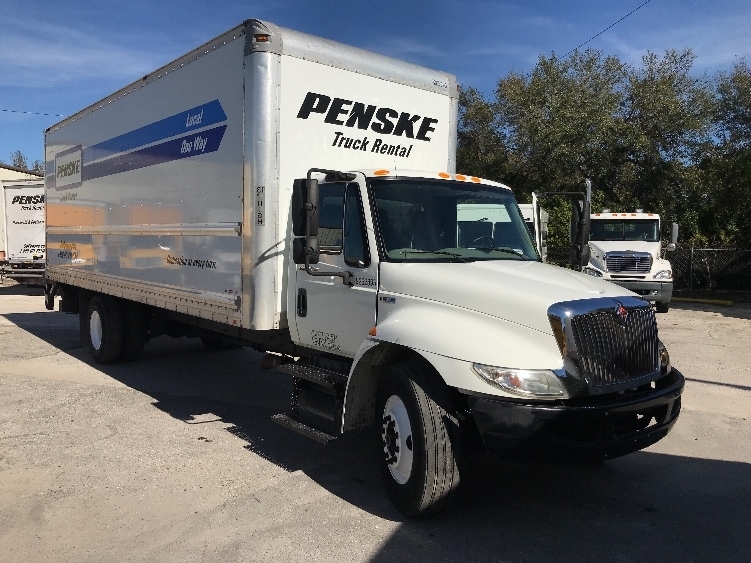 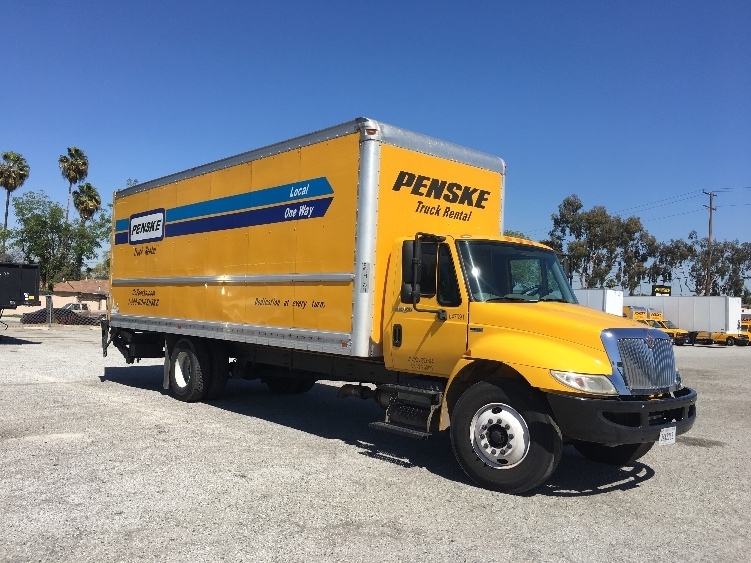 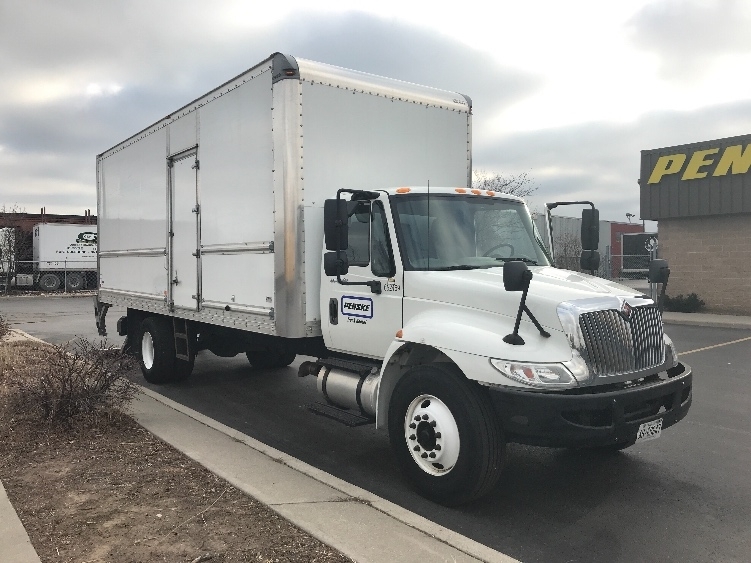 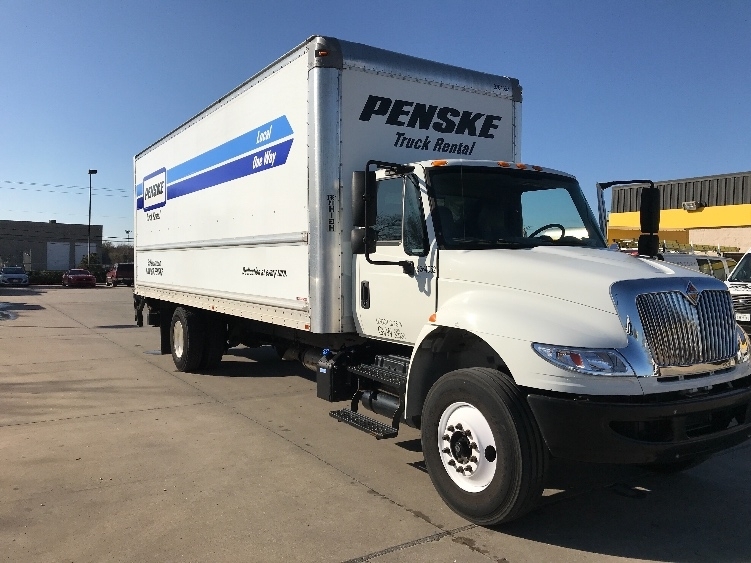 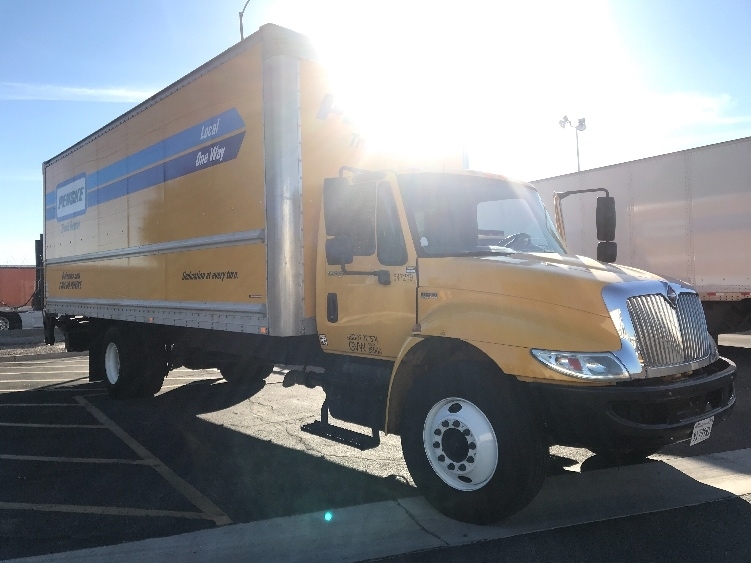 These used box trucks come with a spacious cab and an adaptable cargo area available in van, reefer, or flatbed configurations. 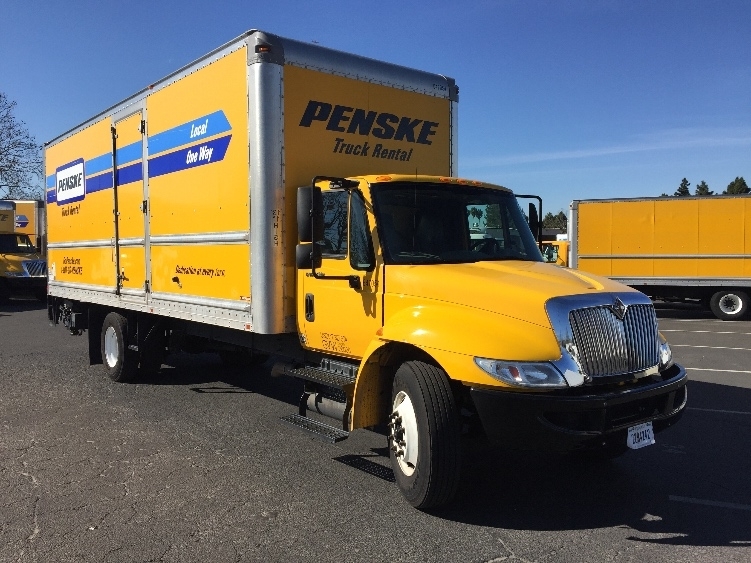 These medium duty trucks are available in single or tandem axle with CDL and non-CDL units. 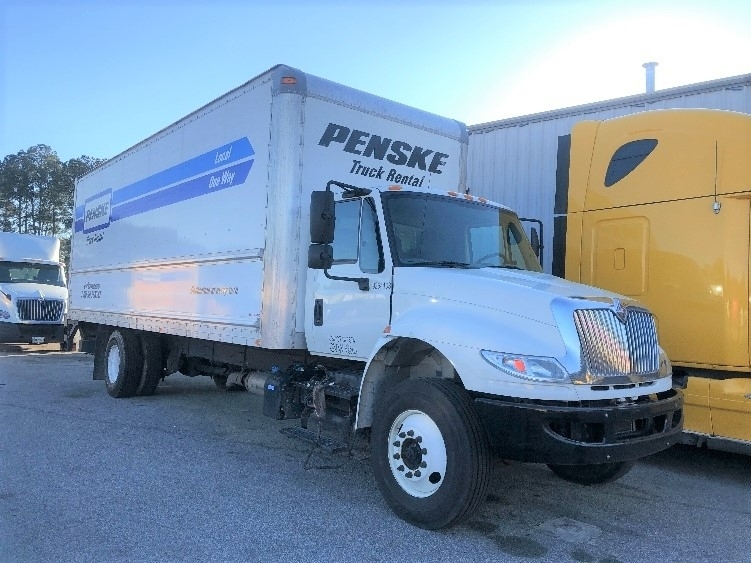 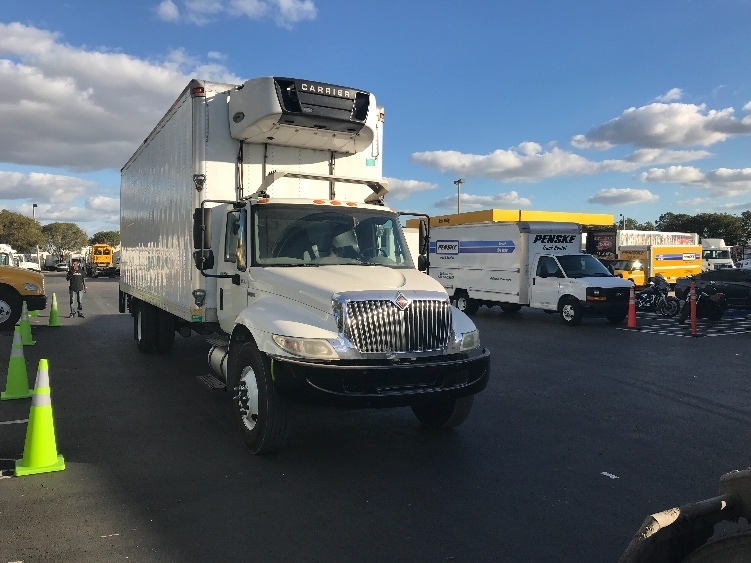 Inventory is updated frequently, so continue to check back for current available inventory of used International 4300 trucks for sale. 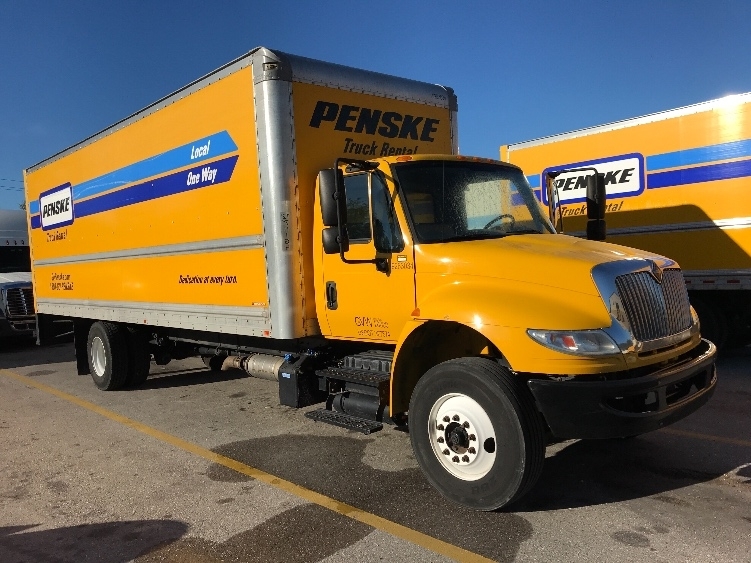 Check out all Used International 4300 Trucks features and specifications.